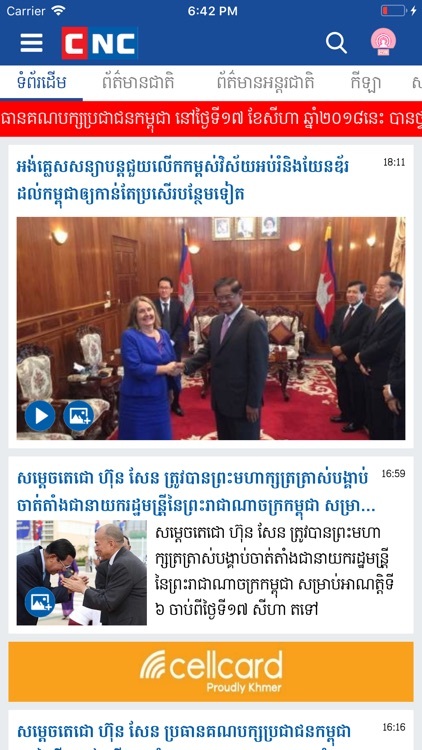 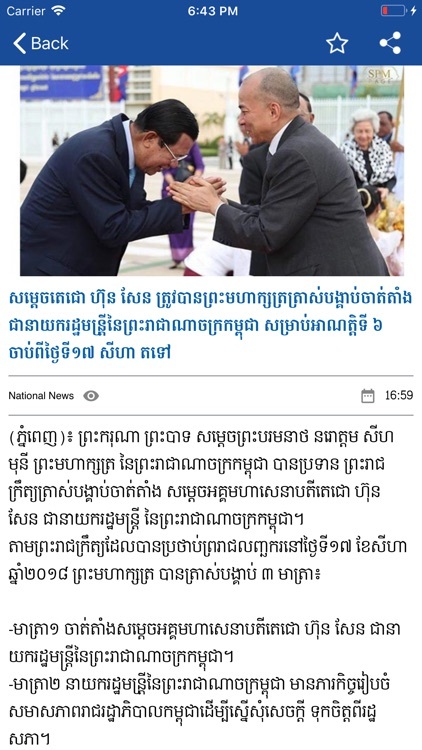 Official CNC Khmer News Mobile App is your news source in Khmer from the largest and most loved CNC News channel. This is the official CNC app brought to you by Cambodia Broadcasting Service. 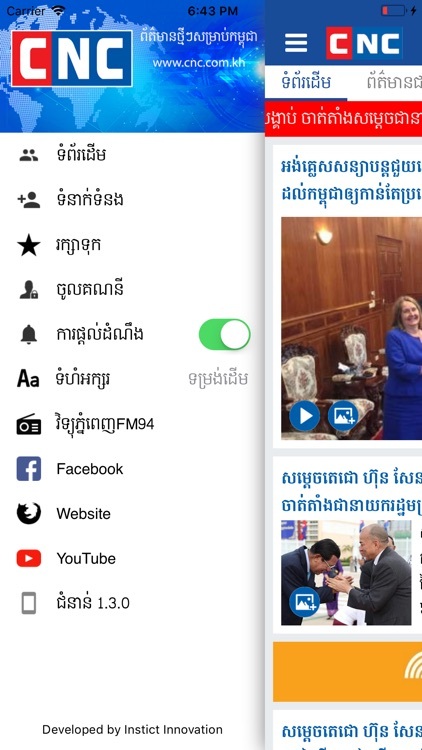 My Report is the most reliable feature that allow every user send their own news story of what happen on their place to CNC News Center. 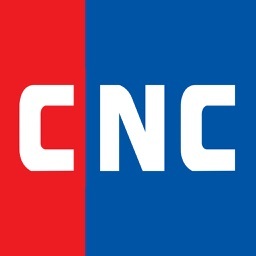 CNC is a wholly owned subsidiary of the Cambodia Broadcasting Service (CBS) and is a sister concern of myTV, CTN & CTN International.